Kudan English Institute’s International Party! 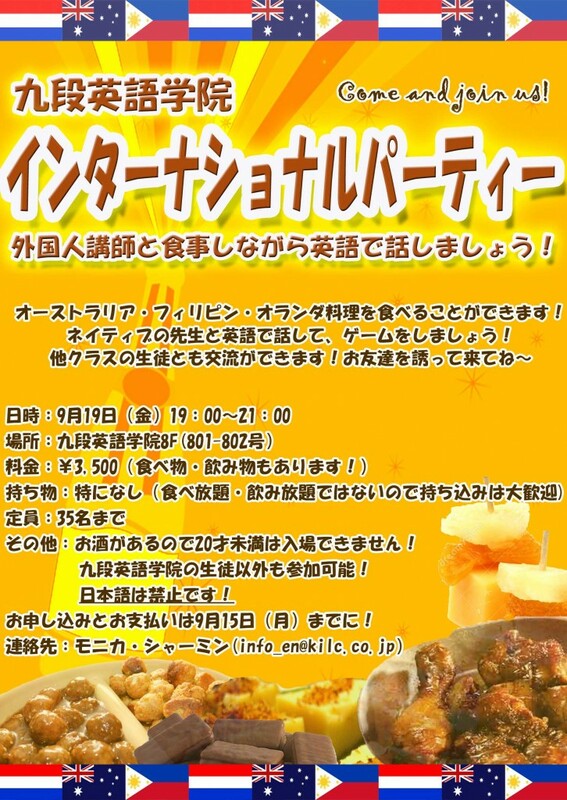 Continue to read Kudan English Institute’s International Party! The Secrets of Satoshi Oota in Increasing His TOEIC Score by 440 Points! 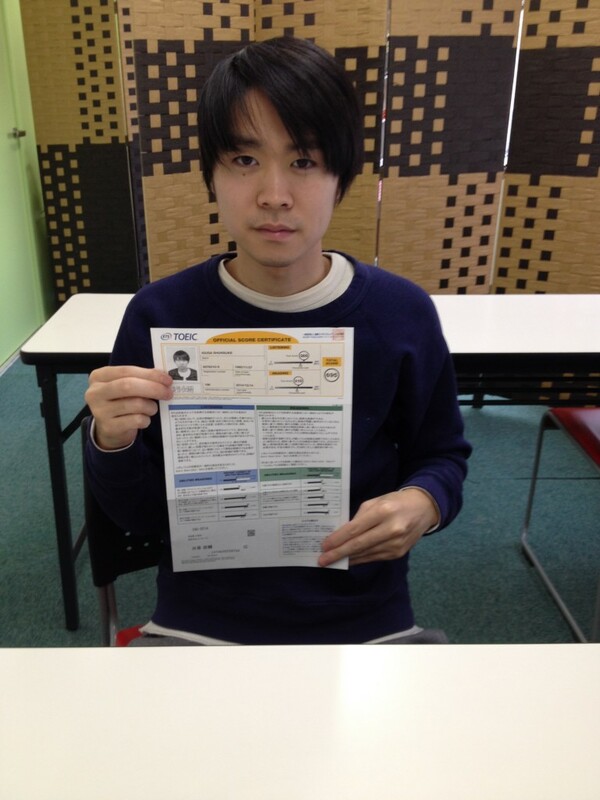 Continue to read The Secrets of Satoshi Oota in Increasing His TOEIC Score by 440 Points!